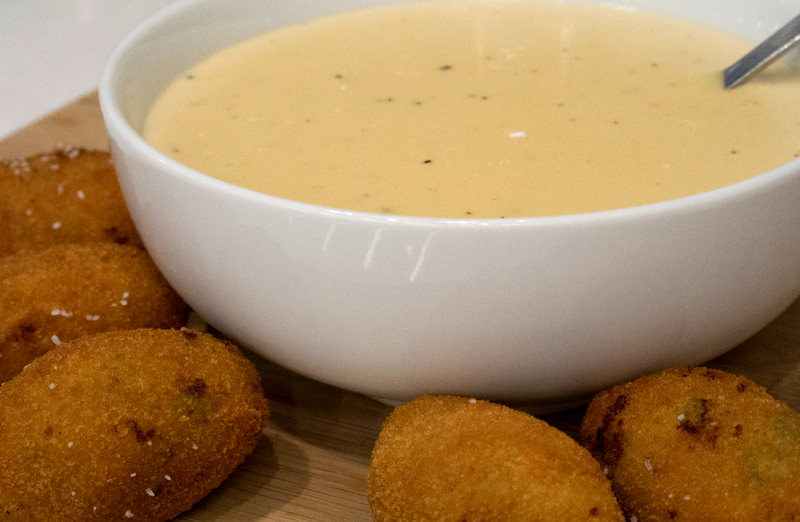 It doesn't get much better than a bowl of ooey-gooey melted cheese - unless of course it's made with beer! 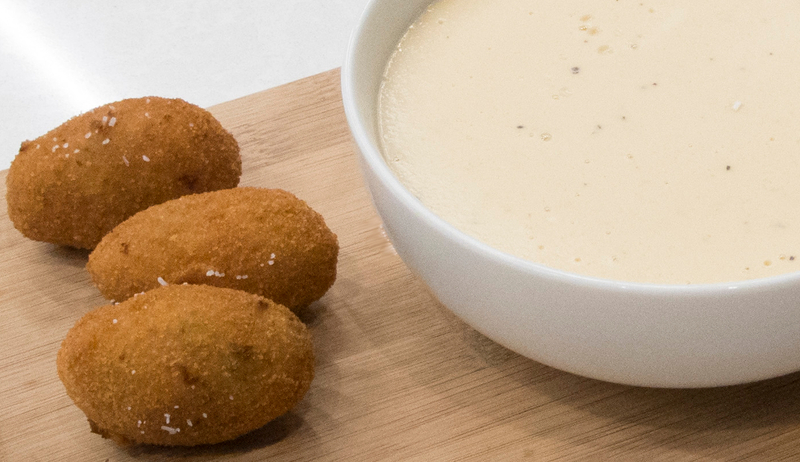 Chef Scott's Boston Beer Cheese recipe is full of savory and spicy flavors that will have you drooling for more. Best paired with a cold pint.